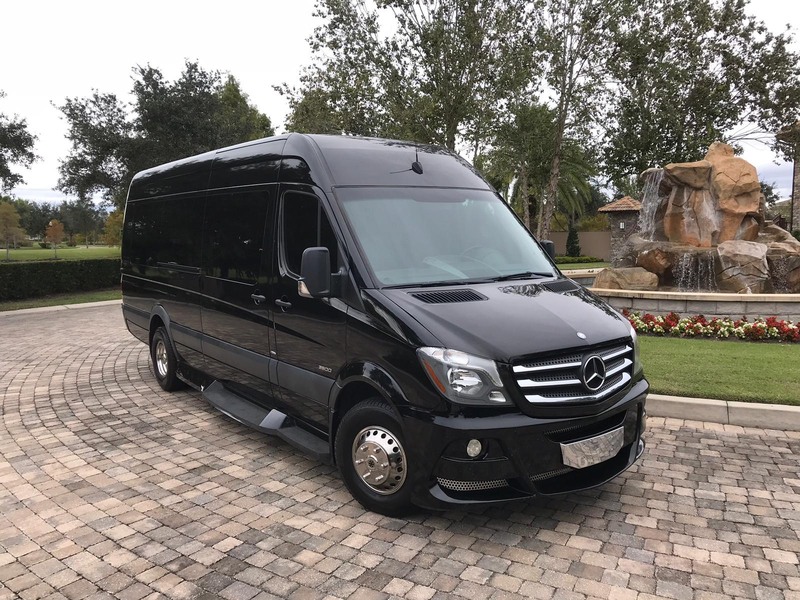 Elegancy, luxury and comfort with the Mercedez Sprinter Limo. 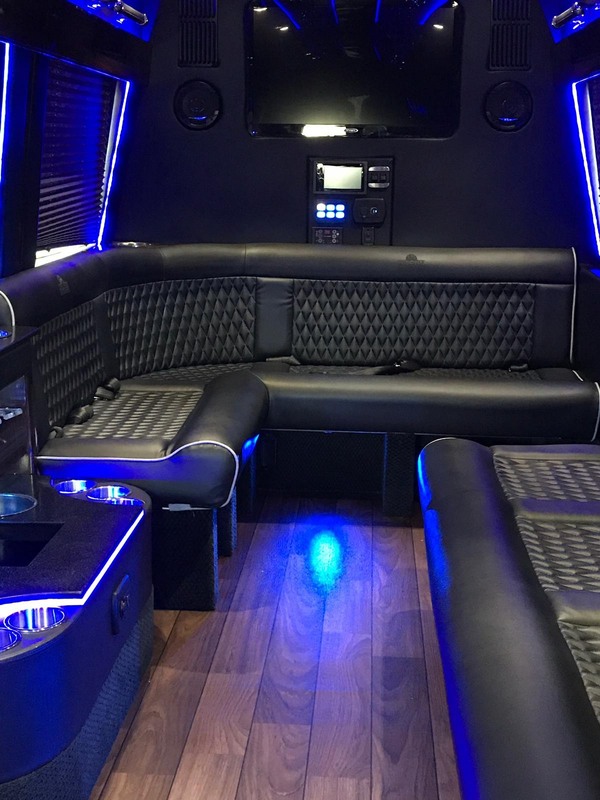 The car features all comfort options and makes room for 18 passengers. 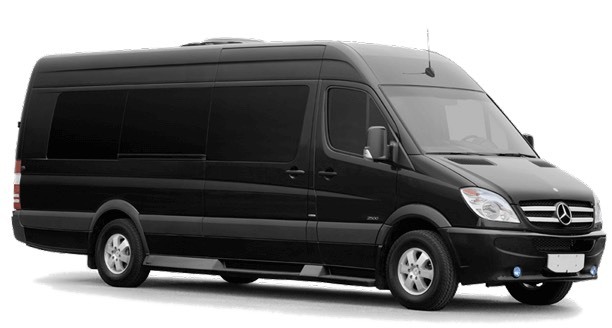 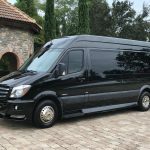 With all leather seats and black tinted windows the Mercedez Sprinter Limo is a beast and only one its kind. 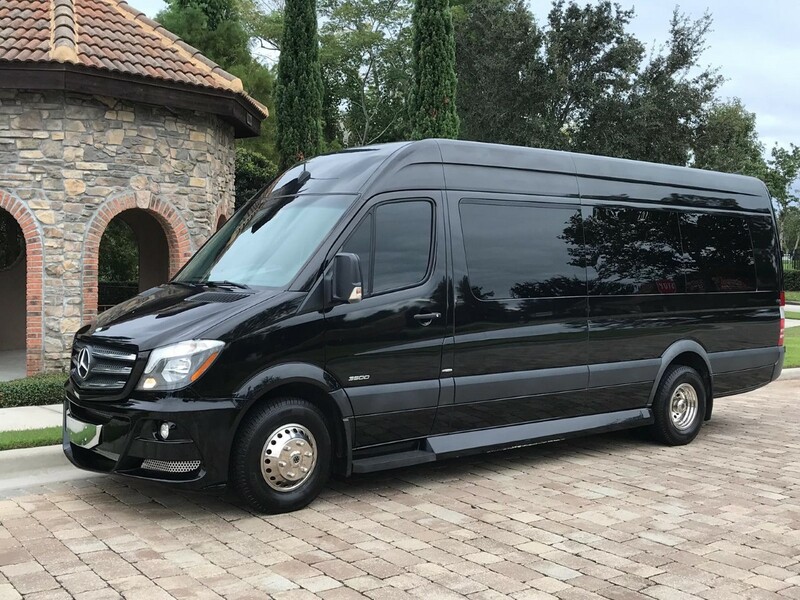 Gives you the exotic feeling of rolling around in a luxurious Mercedez Sprinter Limo and leaving an impression on people. 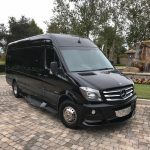 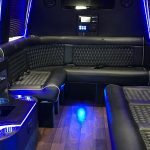 The Mercedez Sprinter Limo Has dual climate change control and also a dual air conditioner to maintain the required temperature inside the car.